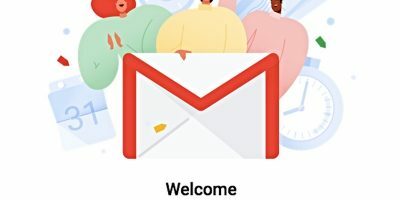 Google’s domineering email service has received quite possibly its biggest update yet, with a bold and bright new look and a panoply of new features to make our emailing lives easier. Should Facebook Have a Temporary Unfollow Feature? 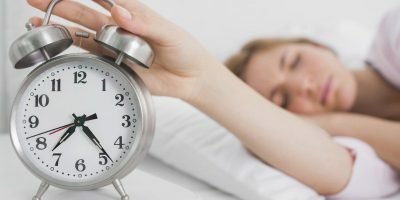 A new feature uncovered in Facebook is the ability to “snooze” or temporarily unfollow a friend. This feature might actually prove useful in the long term. Let’s find out more about it. If you’re like me, you probably leave websites open in a tab because you want to check them out at a later time. With Page Snooze, you can snooze them until that later time – no need to have 10+ tabs open with the pages that you want to go back to later. Learn how to snooze your Gmail messages via a Google Chrome extension. Snooze Your Email for Gmail will keep an email as unread until a specified day and time.